Foshan Plato Sports Goods Co., Ltd.
* Material:first class quality 1400 denier PVC Tarpaulin (waterproof, fire retardant) * Certificates:CE/EN71/EN14960/SGS. 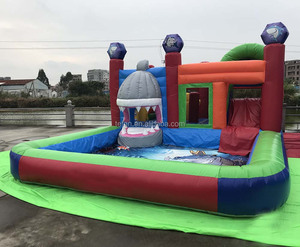 Warranty: 3 years for Inflatables Related Products Our Advantages Company Profile We are specialized in manufacturing inflatables for more than 8 years. 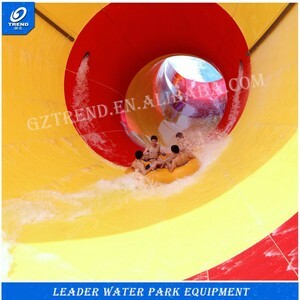 Main products as follows:Zorb Ball, Water Ball, Body Zorbing Football, human bubble ball,bubble football,soccer bubble Water Pool, Water Roller, inflatable Water parks, Zorbing Ramp,inflatable bouncer,inflatable bouncy castle,inflatable water slide,inflatable air tumble track,race track etc. 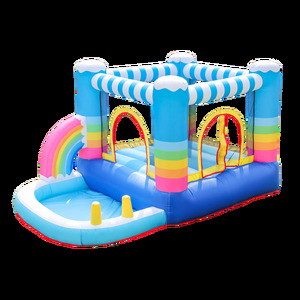 We can design the inflatables according to your requirement, or you can also send us your design and we can produce it for your. 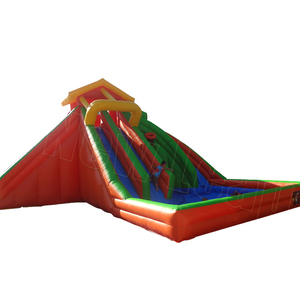 We accept all kinds of ODM and OEM requirement for our inflatable products. 2. And we will do our best to solve the problems and give you a satisfying answer. When you visit our website and find your favorite styles, you can send enquiry to us. 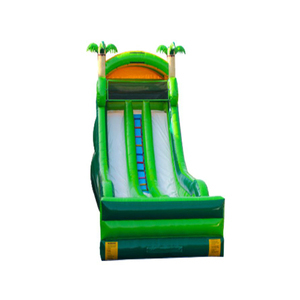 If you can't find the inflatable products you want, please tell us, online or email . We can guide you to choose, and we can recommend suitable item according to your description. 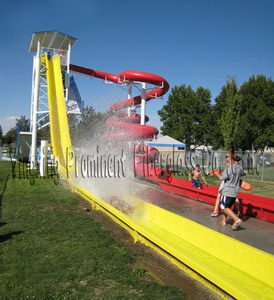 Q3: How to clean the inflatables9 A3: Just use soap and water, no solvents. 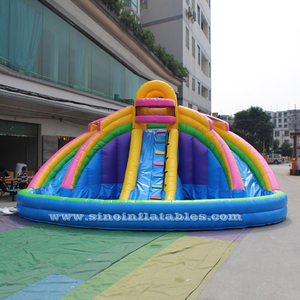 Q4: How can you guarantee the quality9 A4: Every piece of inflatable product will be inspected strictly before shipping. 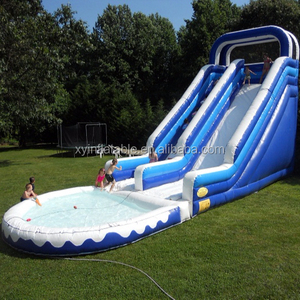 Q5: How soon do we get the inflatable9 A5: shipping takes from 5 days to 40 days. Package: With strong PVC bag outside Delivery: Usually 10-15 days after confirm ShippingWay: By airplane or sea Specials: With a non-return flap inserted could lengthen deflation time and assure the user safety. carton for blower , inflatable by strong PVC bag shipping by air , or sea depend on client need 1,professional service before purchase , fast reply and professional knowledge 2,safety payment way , promise your money safety 3,order processing control and report when order . Q2:What accessories come with the inflatables9 1.Free repair kit(needle,thread,same color material patches,glue) 2.Strong PVC tarpalin material bag for protecting the inflatable distribution.